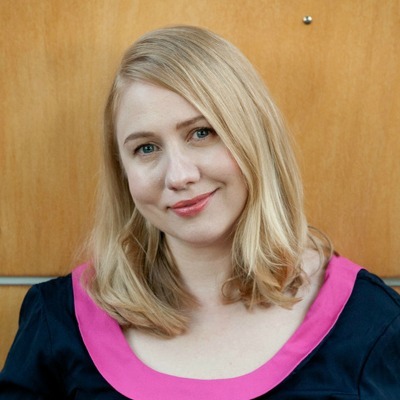 Welcome to 2013 and a brand new start to the year at Crafttuts+. Hope you've enjoyed the holidays - maybe you've had time to try your hand at one of our projects? Let us know in the comments below! We'd love to hear from you. This week we'll be looking at ways you can give some things around your home a makeover. They're perfect New Year projects for giving old or tired things a brand new look - and lease of life! So stay tuned. 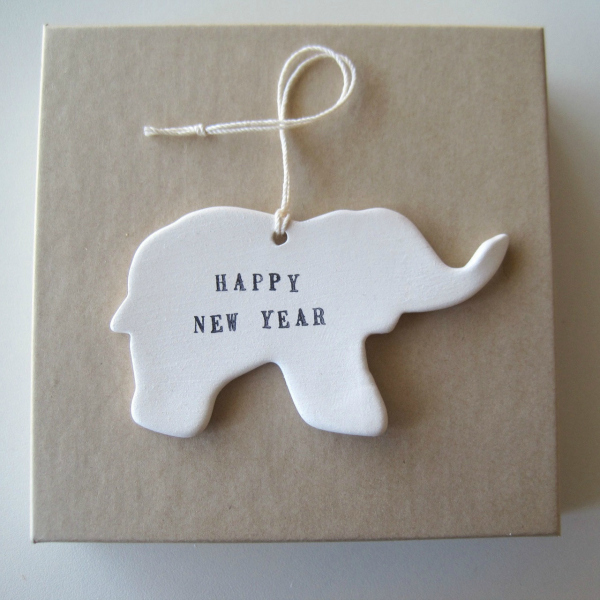 In the meantime, we're loving this Happy New Year fine white clay elephant ornament by Paloma's Nest (pictured above). Happy New Year - we hope it's a very happy, creative and crafty one.